One time I made my dad a refrigerator magnet out of oven bake clay in the shape of his truck with a stick figure of him as the driver and our dog in the back. To make it even funnier, our dog never rode in the back of my dad’s truck, I made the body twelve different colors, and had my dad wearing bib overalls he didn’t even own. I don’t mean to brag, but clearly I’ve been an aspiring artist from a young age. However, modern day guys should get a Valentine’s gift that’s a little better suited than oven bake clay, am I right? 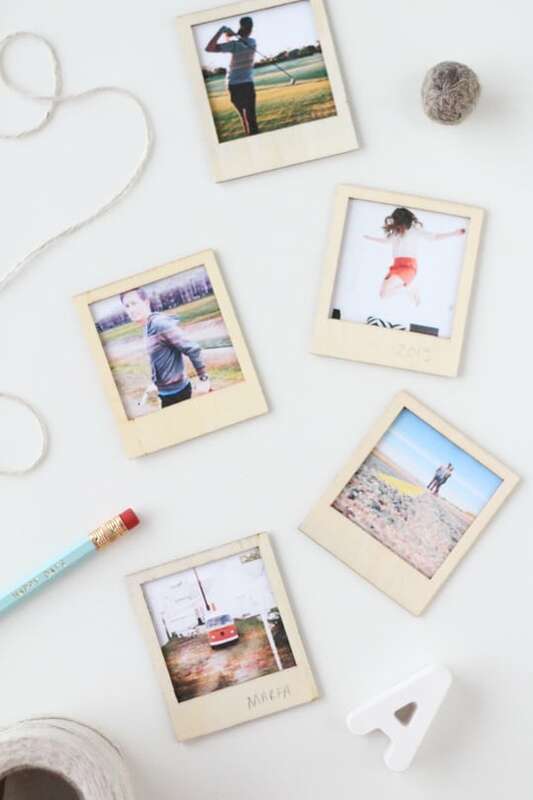 These DIY wooden polaroids are simple, inexpensive, and a homemade gift your guy might not secretly want to throw away (no offense). 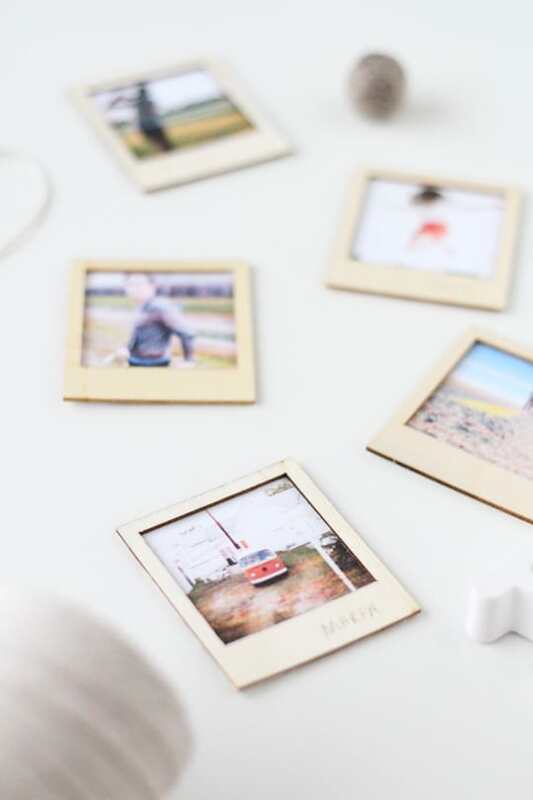 You can personalize them by making them into magnets, writing love notes at the bottom, or just filling them with your favorite memories together. Either way, it’s gotta be better than my magnetic truck..
Print out photos at 2 3/4×2 1/4 inches on matte photo paper. 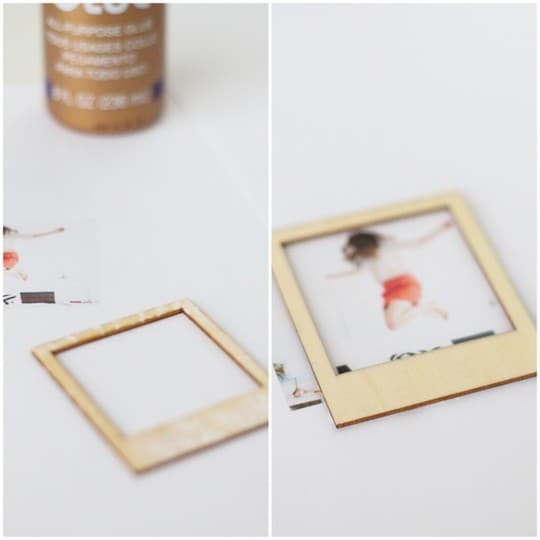 Spread tacky glue on one side of a wooden polaroid frame and position over the photo and press firmly on all corners. Next, cut the excess paper around the outside of the frame. 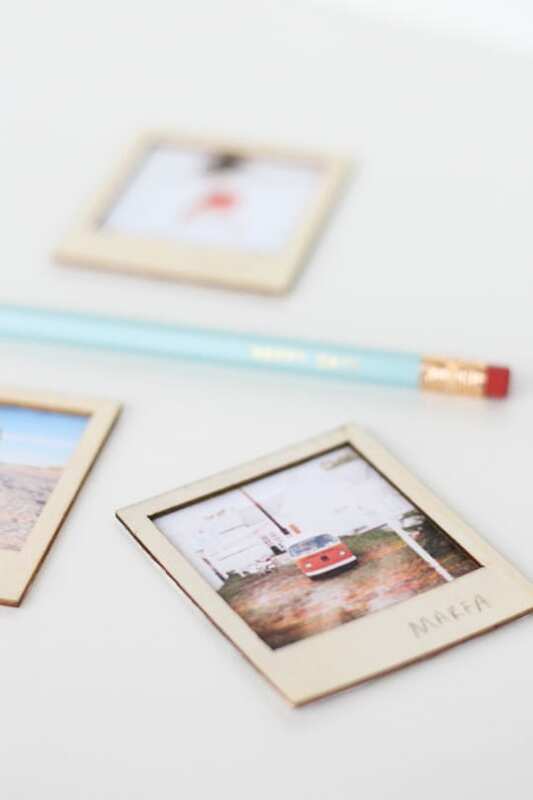 If you want to turn them into magnets, you can glue a magnet onto the back of the photo on the bottom part where the wooden edge is thickest. 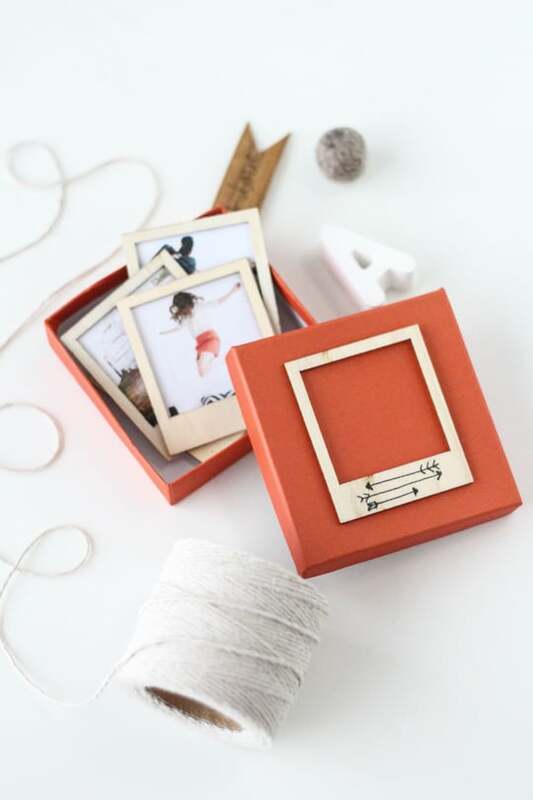 Write little notes from your adventures at the bottom, package them in a box, and they’re ready for gifting! 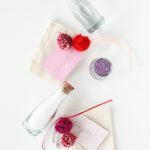 10+ Stylish DIY Gifts for Fathers Day! 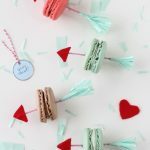 Keep up your (very,very) creative posts! 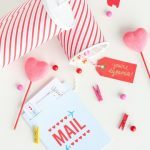 Cute gift idea. 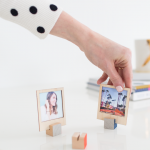 Where did you get the wooden photo frames?